The Ballroom Suite, our larger venue, consists of two rooms that are reserved together. There are many ways that the space can be used and we love to work with client's specific style and vision! 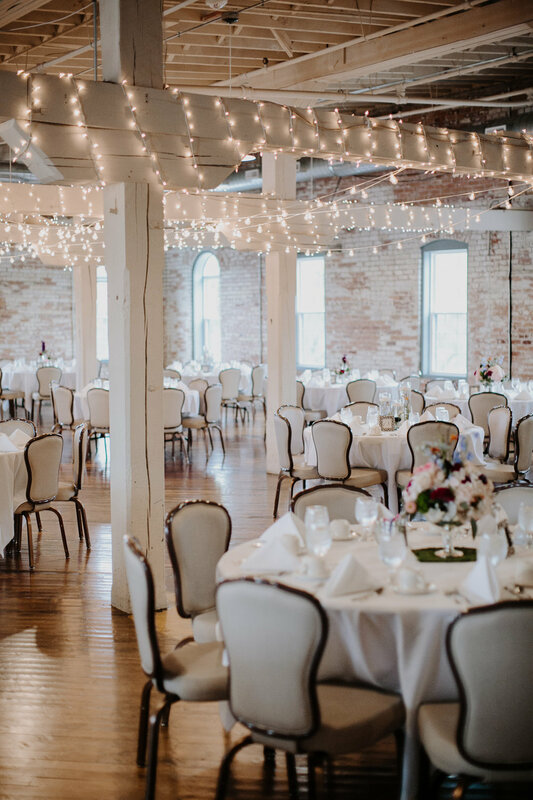 Clients fall in love with the historic charm of the Ballroom Suite, including the original hardwood flooring, exposed beams and century-old brick. 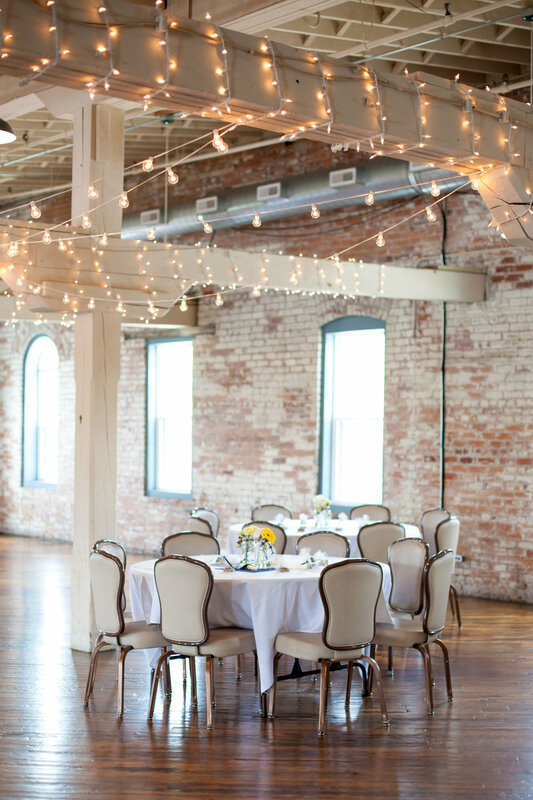 In addition to the original space, we have added warm lighting and soft drapery to truly wow your guests. A unique trait of this space is the former 19th century vault that is now used for the bar in addition to the Corian counter from Bread & Chocolate's first downtown cafe. The Ballroom Suite can accommodate groups up to 400 people, using both rooms for seating, or 250 in the main dining room. The first room would then be utilized as a formal cocktail hour space. 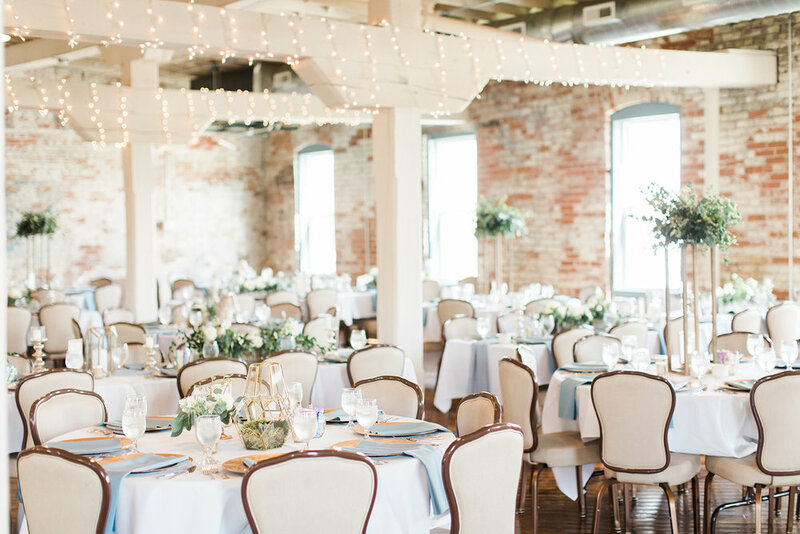 The Ballroom Suite can also be rented with the Gallery, utilizing the entire third floor. 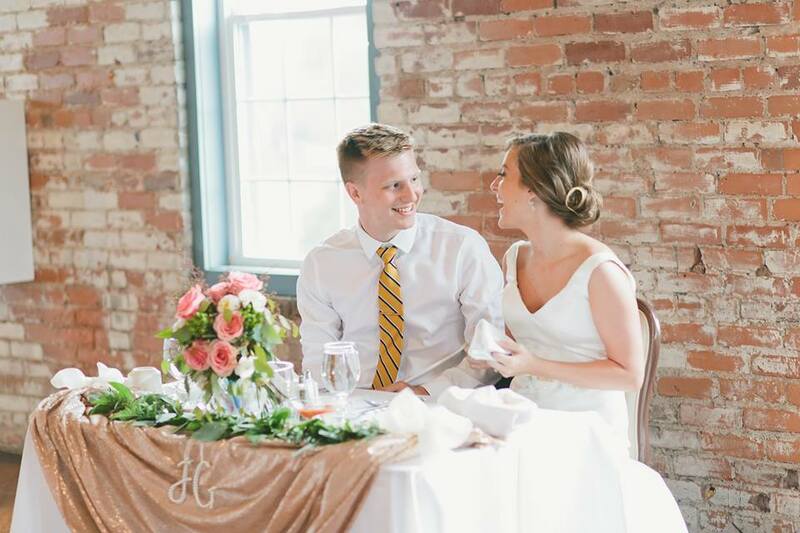 As our most popular option, the ceremony would be in the Gallery and the reception would be in the Ballroom Suite. 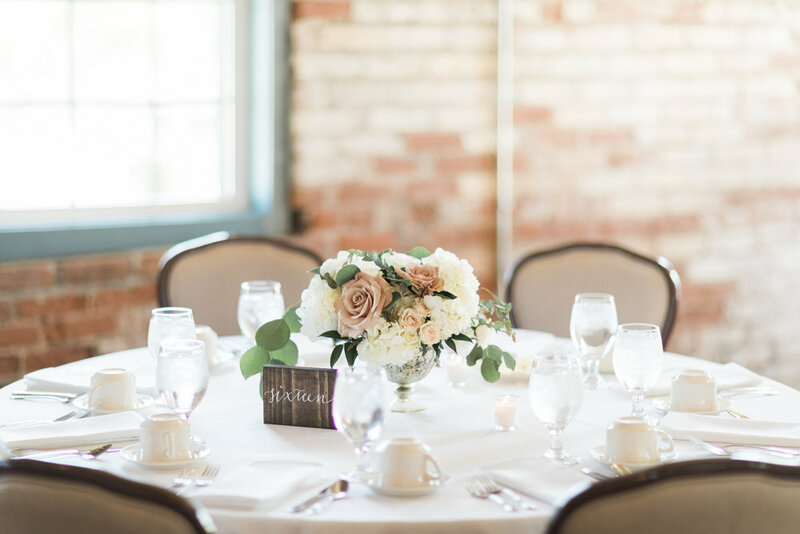 If you would like to hold your ceremony and reception in the same venue, the Ballroom Suite can accommodate up to 200 guests. The first room would be the ceremony space and the second room would be where the dining and dancing would be. 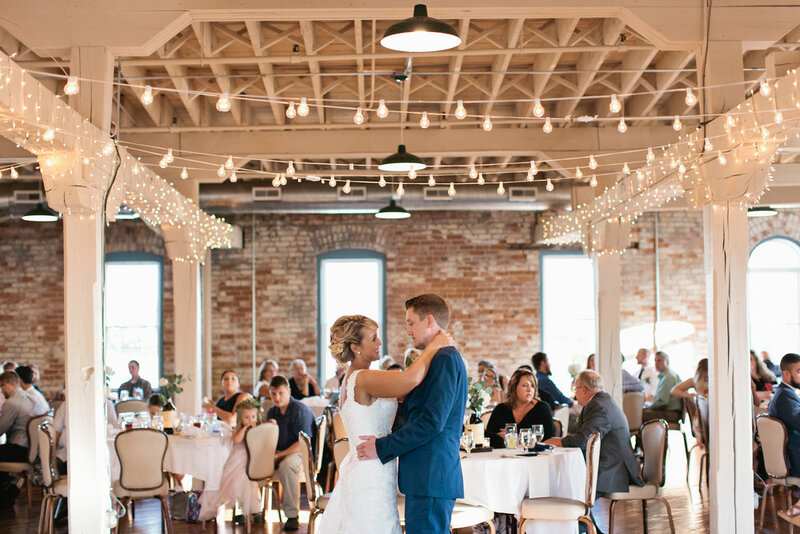 We wanted to thank you for not only allowing us to celebrate our special day in your venue, but also for all of the assistance that helped make our evening perfect. 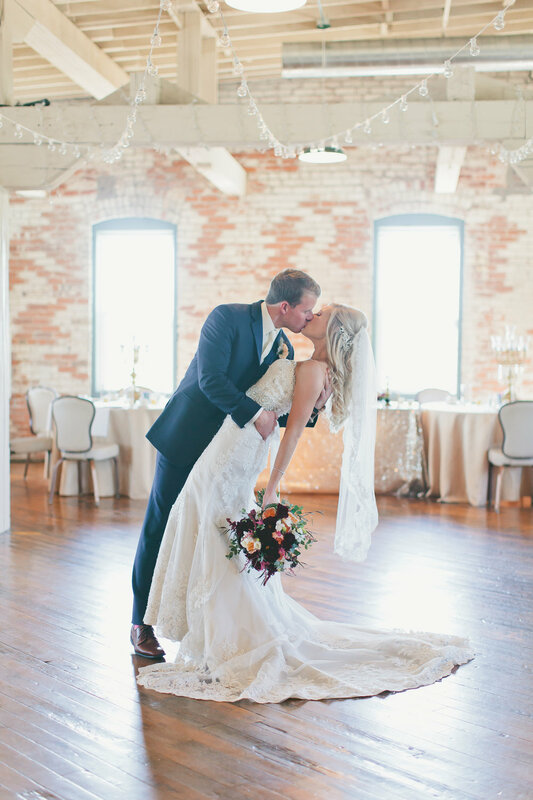 We would not have had the wedding of our dreams without the help from all of you. Thank you! I loved everything about Bread & Chocolate! 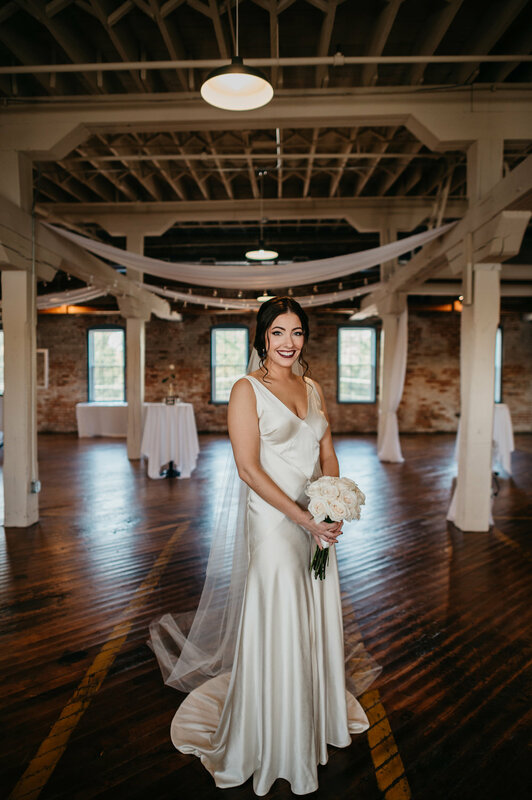 Jessica, our event coordinator, was so helpful and answered my many questions quickly. She was so easy to work with and made sure all the details were in order for the day. It was such a stress relief to not have to worry about our reception because I knew Bread & Chocolate would carry out the details exactly as we discussed. We got so many compliments about the food and the amazing atmosphere that only Bread & Chocolate could provide! I would recommend bread & chocolate to anyone!